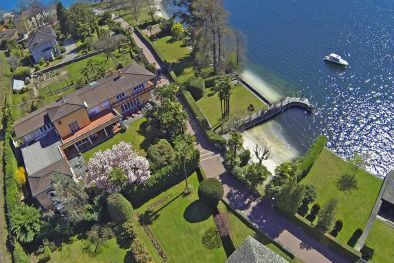 This website is the achievement of an ambitious project, started by a deep knowledge of the luxury real estate, prestigious property and period houses market. 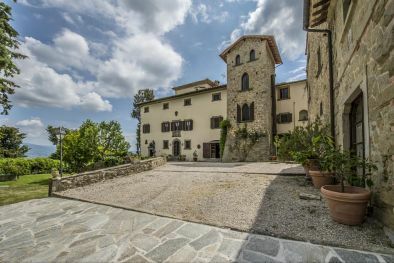 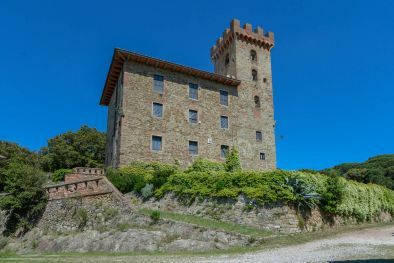 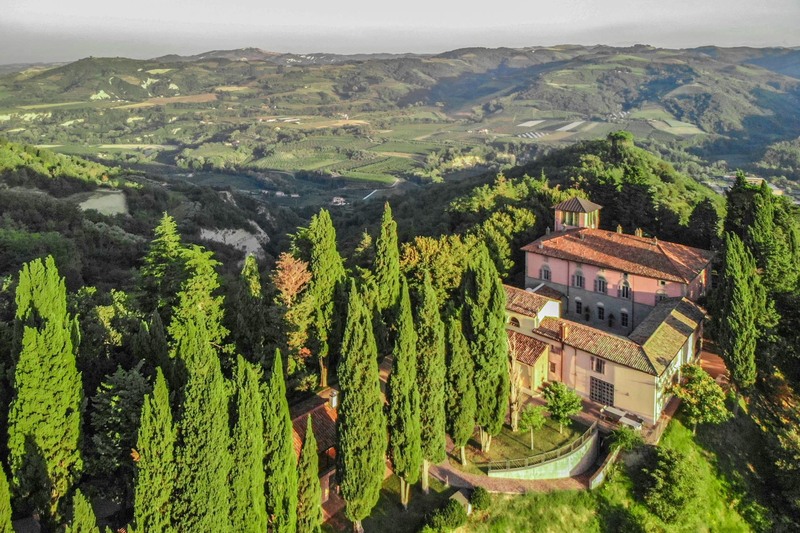 For anyone looking for a castle for sale in Tuscany, Umbria , Piedmont , Langhe or a Chateaux in France, to be used as a private residence or to create a relais, a luury hotel, a boutique hotel or an hotelde charm, www.castelloinvendita.com will be able to offer the widest selection of Castles for sale in Europe. 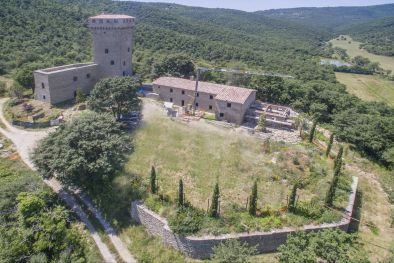 This project is addressed to anyone who owns or is looking to become the owner of a castle, a manor house, a fortress or an ancient hamlet and is considering to sell it. 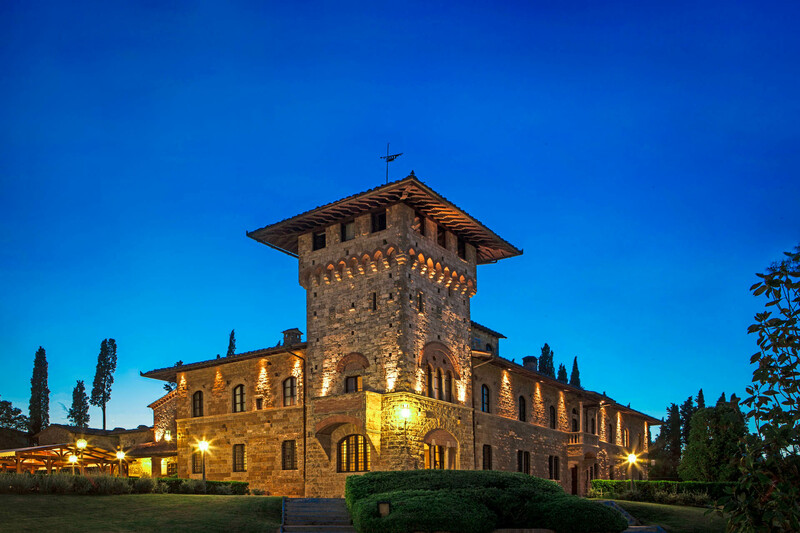 Castles surely represent the most prestigious kind of property that anyone can aspire to own. 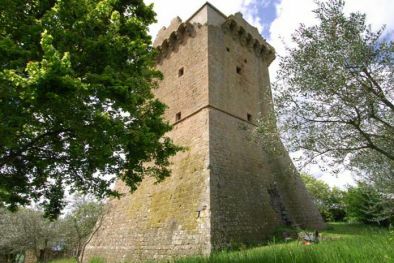 To be looking for a castle for sale could also mean to revive a piece of history. 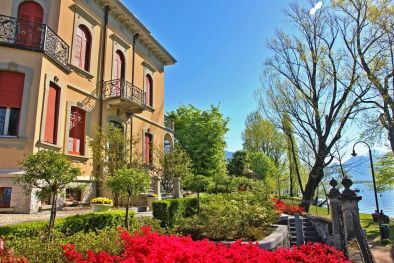 That's why our project began from a deep awareness of the old properties real estate market and of all the associated issues . 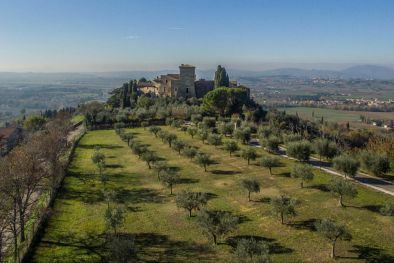 For those who are thinking of selling or purchasing a castle, our team of experts will be pleased to offer its professional advice.